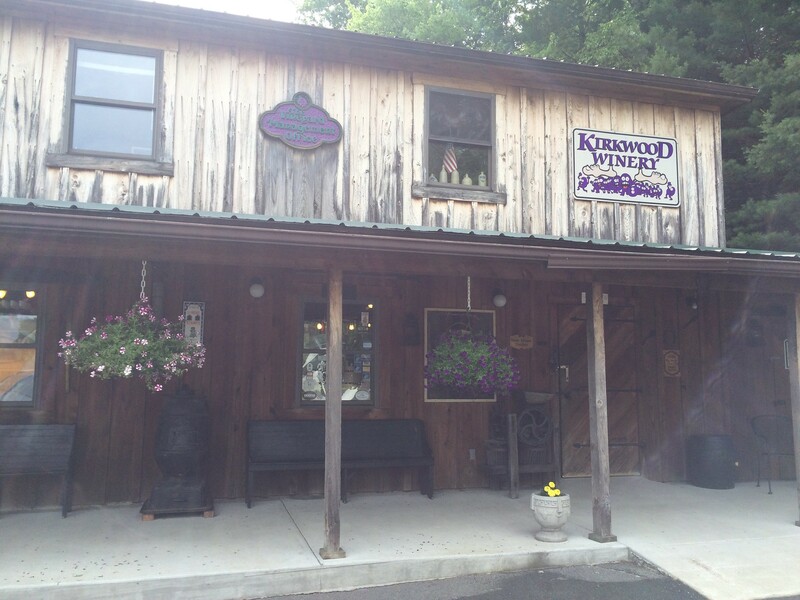 Kirkwood Winery is a mainstay at the wine festivals around the state. They tend to have lots of fruity, sweet wines, but they also carry some others you might cook with - ramp wine or dandelion. They have apple, blush, blackberry, cherry, peach, pear, blueberry, currant, raspberry, plum, elderberry, grapple, ginseng and even more. 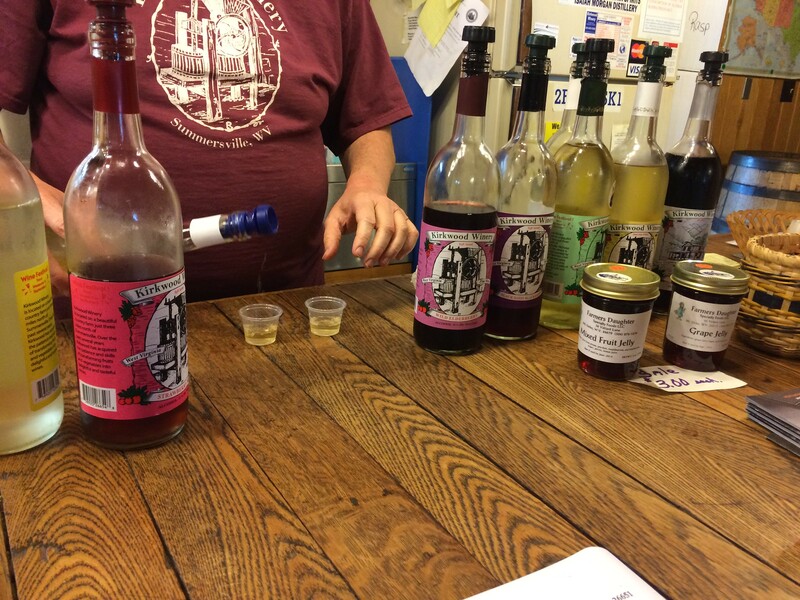 Kirkwood Winery is also home to the Isaiah Morgan Distillery, which is southern West Virginia's first mini-distillery that crafts rye, southern moon and grappa spirits. I really liked the blackberry wine, the peach and the plum, too. If you like a sweeter wine, this is your place. The shop also has some other trinkets; I picked up a wine glass. 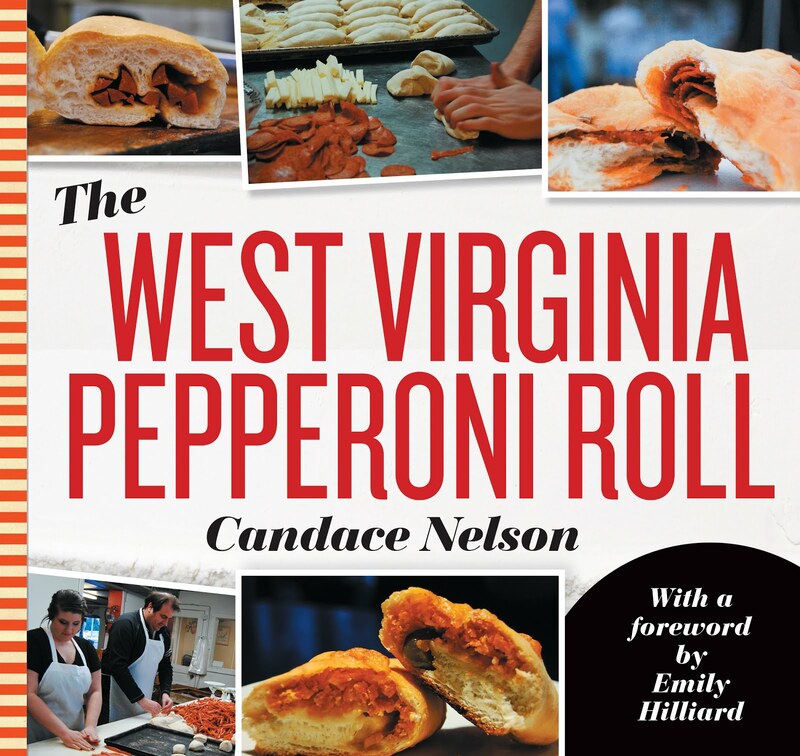 Overall, a nice little stop if you find yourself in Summersville! Tastings are free. Business hours are Monday through Saturday, 9 a.m. to 5 p.m.